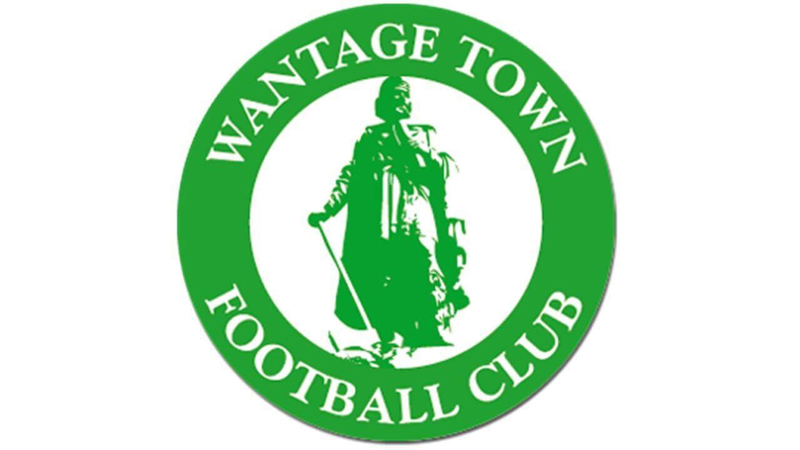 The first team kick off their pre-season campaign against Wantage Town at home on Saturday 7th July 2018 (1pm kick off). We host Wantage Town for the second year in a row. Wantage Town will be looking for revenge on the football pitch as we beat them 3-1 in a friendly last season. They will be looking to continue the form from the end of last season and take that into this season. The sods are looking to start pre-season off with a Win. Wantage Town FC (the Freds) has been affiliated to the Berks and Buck FA since 1892. Prior to this, they played in the Swindon & District North Berks and Reading & District Leagues., achieving success in 1903-04 in the Swindon Advertiser Cup, which they repeated in 1907-08 as well as becoming the League Champions. After the 1st World War, the Freds briefly played in the North Berks League, winning the North Berks Cup in 1920 and 1921 and the Championship in 1921-22. After a brief period playing in the Reading& District League with no success then re-entered the Swindon & District League, winning the title in 1933-34. The Fifties was the most successful period for the Club, winning the League in 1952-53 (without losing a game) and again in 1955-56, while in 1954-55, the Freds won no fewer than five cup competitions, including the Berks & Bucks Intermediate Cup. Since joining the Hellenic League in 1956, Wantage have spent most of their seasons in the Premier Division, Their best finish in the Premier Division had been third place on three occasions - 1973-74, 82-83 and 93-94 but have won promotion from Division 1 on six occasions - as runners-up in 1969-70, 1987-88, 1991-92 (where they set a club record of 32 games unbeaten) and 1995-96, and as Champions in 1980-81 and 2003-4. Season 2003/2004 was one of the Freds most successful. 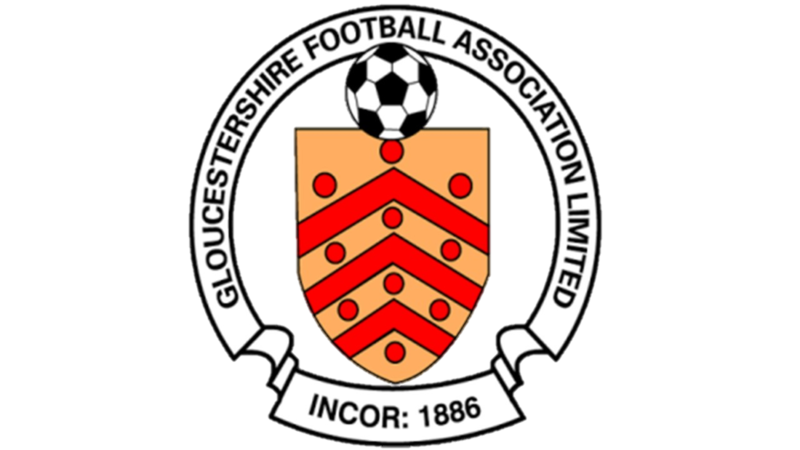 The First Team won Division One East to regain its position in the Premier League of the GLS Hellenic Football League, and the Reserves finished top of their league, also winning promotion. The Reserves success was repeated in 2004/2005 as they secured the Reserve Division One title. The First Team consolidated their Premier League status, finishing in 10th place. In 2010-11, the Freds won the Premier League title, but despite great effort on the part of the Club management, they were not promoted to the Southern League due to ground grading criteria not being achieved. 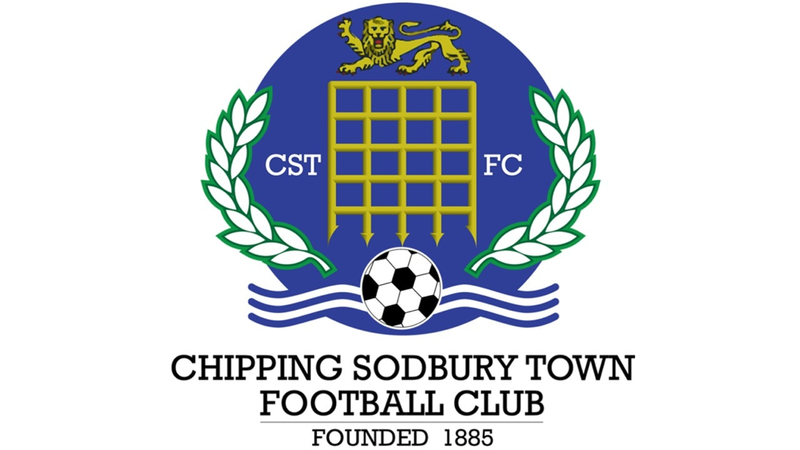 In the 2012-2013 season, the club achieved the Southern League Ground grading, but finished runners-up to a very strong Marlow, and again missed out on promotion. The 2013-2014 saw a great season for the Freds . 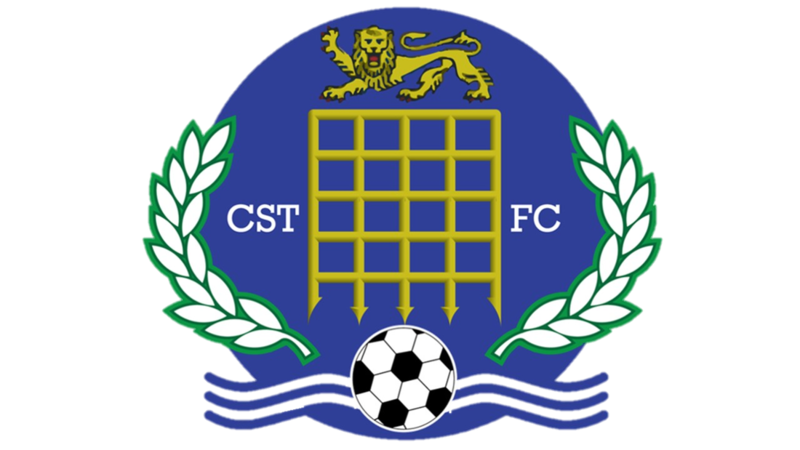 The First Team won the Uhlsport Hellenic Premier league title, and with the appropriate ground grading in place, promotion to Division One (South and West) of the Southern League. The Reserves, as Runners Up, were promoted to Division One (West) of the Uhlsport Hellenic League, and the ‘A’ Team squad also gained promotion from the North Berks League to Division Two (West) of the Uhlsport Hellenic League. Despite the turbulent start of season 2014-15, which saw a change of management in the First Team and a number of key players depart, the First Team retained their position in Division One (South and West) of the Southern League, and the Allied Youth team win the Allied County Cup. Following the installation of the floodlights in 1996, the Club has continued to invest in the upgrading of the facilities at Alfredian Park. In the past sixteen years the main pitch has been renewed and a training pitch has been established. Two new and additional pitches have been formed north of the Clubhouse, enabling five full sized pitches (including the adjacent School pitches) to be used by the growing number of teams supported by the Club. The old stands have been replaced with a new stand. With sound management in place throughout the Club, on and off of the pitch, and with growing support from the local community, the Club has a unique opportunity to put in place the foundation upon which it can establish itself at a higher standard of football, at each level within the Club. This is reinforced with the maintenance of the F.A. 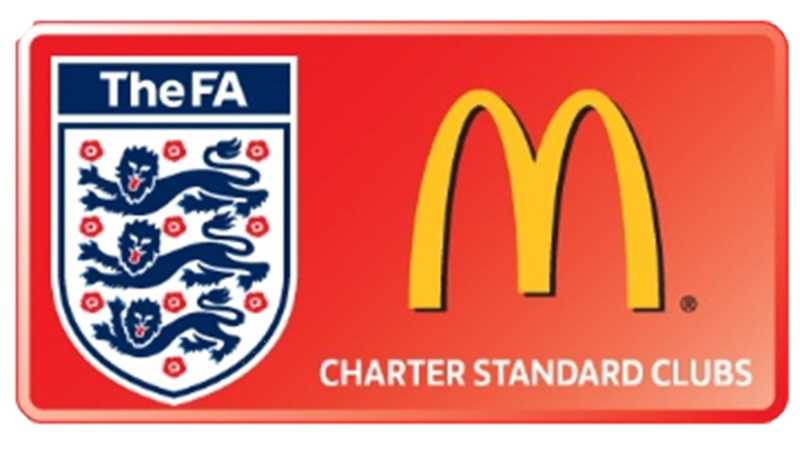 Community Charter Standard, which recognises the levels of care, coaching and management, within the Club. 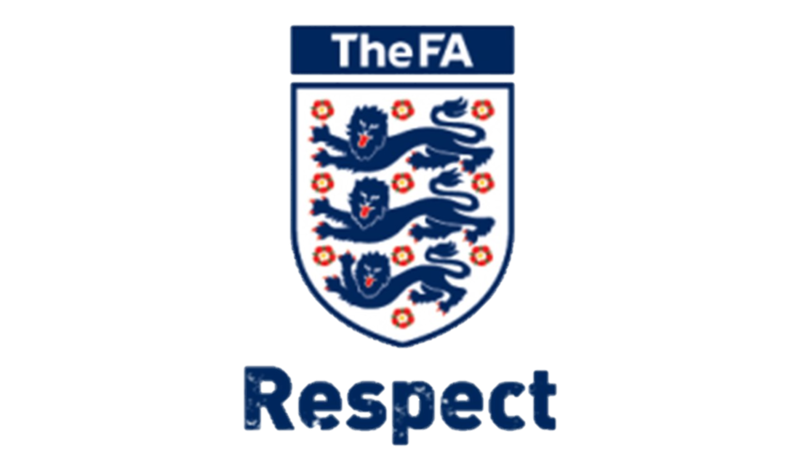 The Club also continue to invest in Youth football, including an Allied Counties team, a Junior section, as well as supporting Nursery football (4 to 6 years old), and teams from under 7 to under 15 for boys and girls thus cementing the Club’s growing involvement with football at all levels.